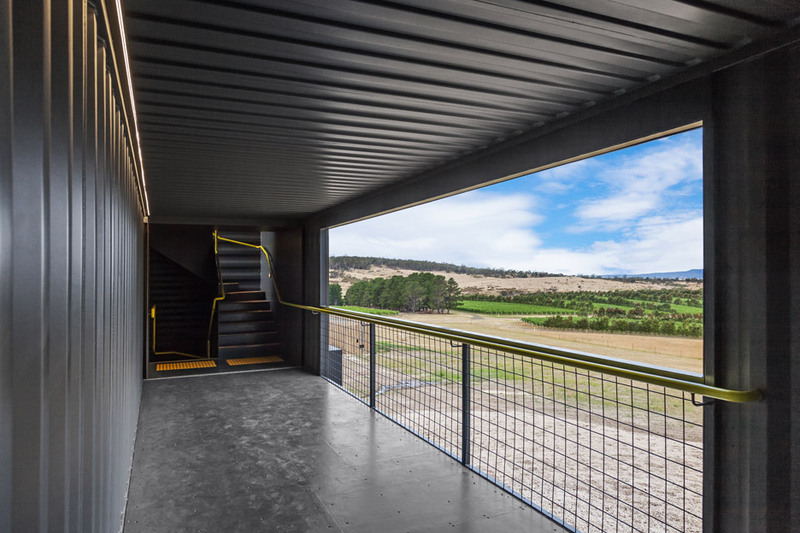 Cumulus Studio has used shipping containers to create a lookout tower and wine-tasting space at a vineyard in Tasmania (+ slideshow). 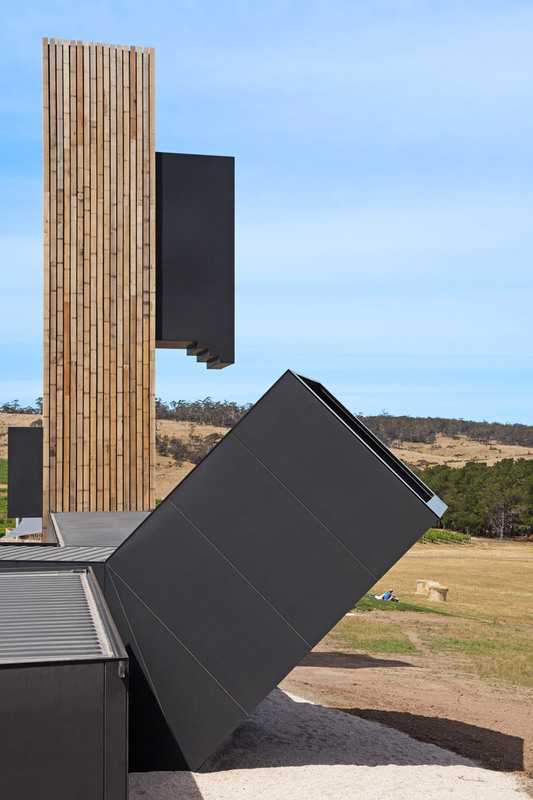 Cumulus Studio, which has offices in both Tasmania and Melbourne, designed the visitor facilities named Devil’s Corner Lookout and Cellar Door for the Brown Brothers winery in Apslawn. 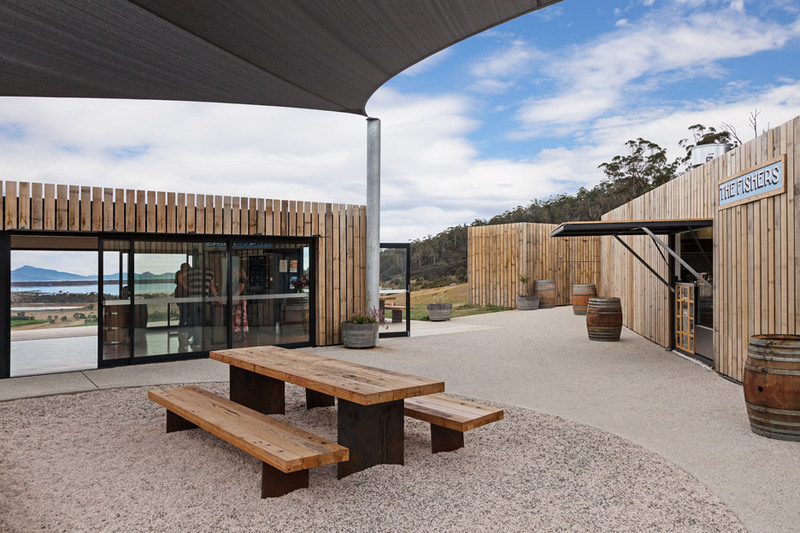 Constricted primarily from timber-clad shipping containers, the two structures provide a semi-sheltered space for wine and food sampling, as well as an observation point overlooking the vines and the Freycinet Peninsula on Tasmania’s eastern coast. 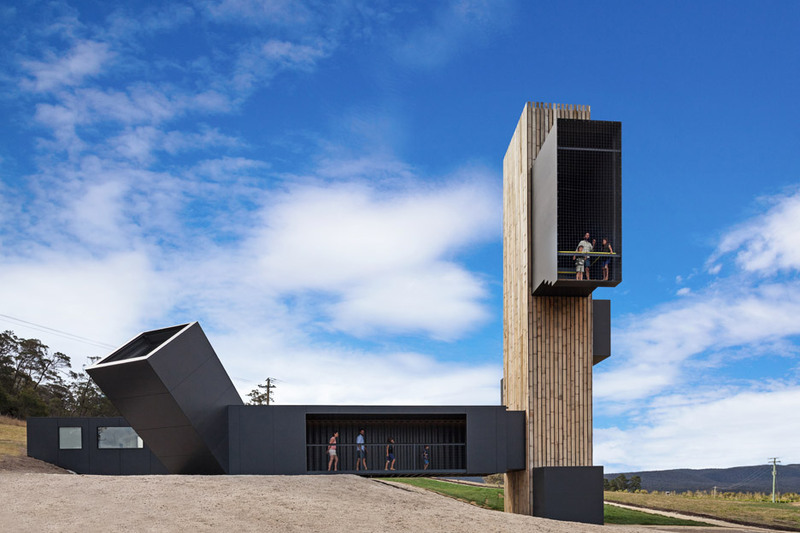 “The project for the wine company Brown Brothers seeks to amplify the experience of this iconic view to create a new tourism experience on the east coast of Tasmania,” said the studio, which previously converted an Art Deco pump house into a hotel on Australia’s deepest lake. The structures are located on a grassy hillside beside the rows of grape vines. 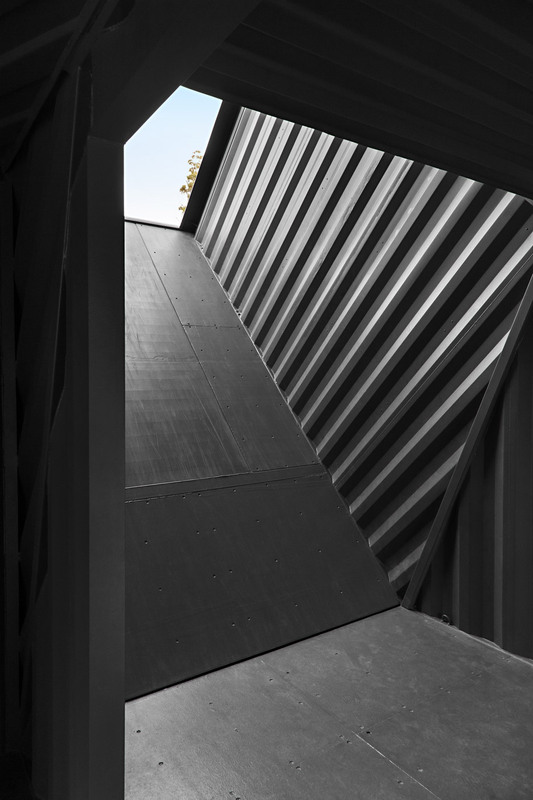 The viewpoint, made from projecting and intersecting shipping containers, is set on the crest of the hill. 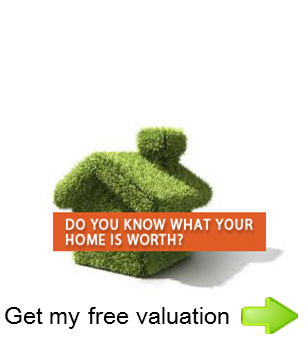 It is designed to allow visitors to hone in views of the landscape’s distinguishing features. 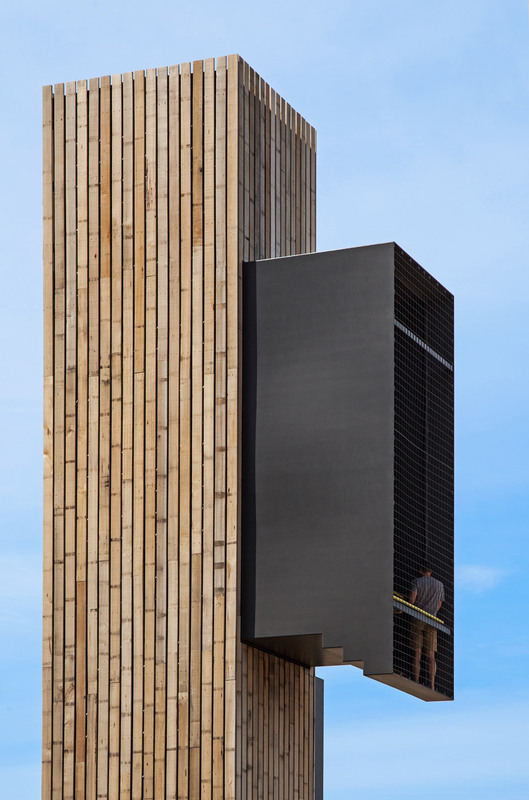 An angled box by the entrance point points to views of the sky, while two metal balconies that jut from the timber-clad tower direct the gaze towards the horizon and the bay. On the lower part of the hill, a series of single-storey blocks clad in wood make up the section of the building known as the Cellar Door. They are arranged around a semi-sheltered courtyard where visitors can enjoy views of The Hazards a range of granite peaks that loom over the Freycinet Peninsula. 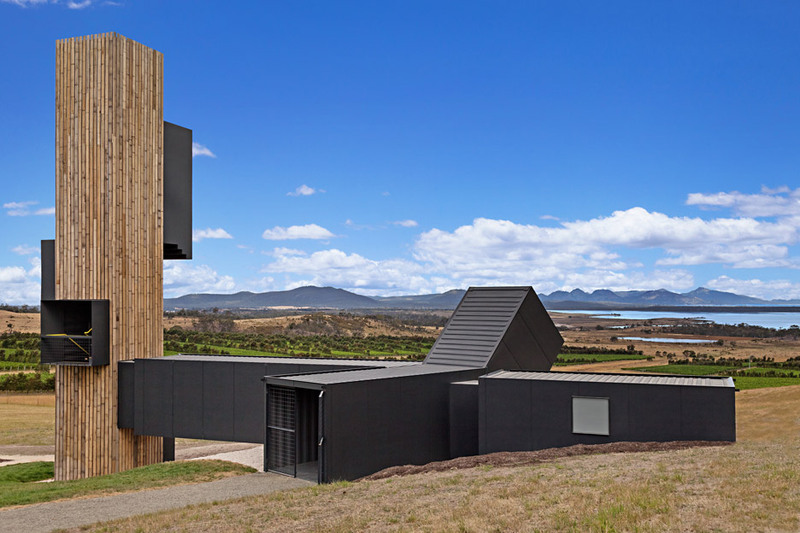 “The Cellar Door and Lookout were designed as a loose collection of timber-clad buildings that, through similar aesthetic and material treatment, form a modern interpretation of traditional farm or rural settlements that gather over time,” explained the architects. Low-cost shipping containers are increasingly making their way into permanent architecture. Recent examples including a house in Northern Ireland by architect and farmer Patrick Bradley made from stacked shipping containers. 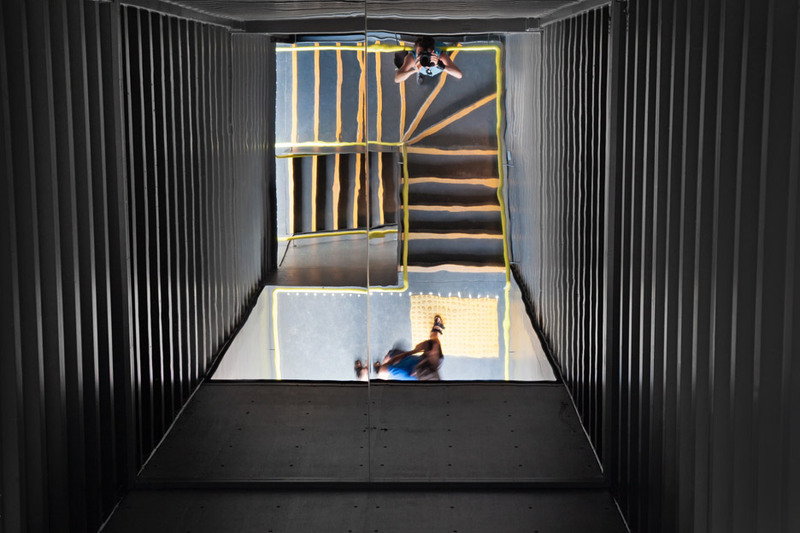 The industrial units have also been used by Pedro Barata e Arquitetos Associados to create the “world’s biggest periscope” – a 12-metre-tall viewpoint in Brazil – and by Potash Architects for a stairwell at an Israeli port.